Every year, we look forward to Apple’s September event, where they unveil their new phones and gadgets. Most years have been fairly predictable, with either an all-new iPhone model or an iPhone “S” model being introduced. 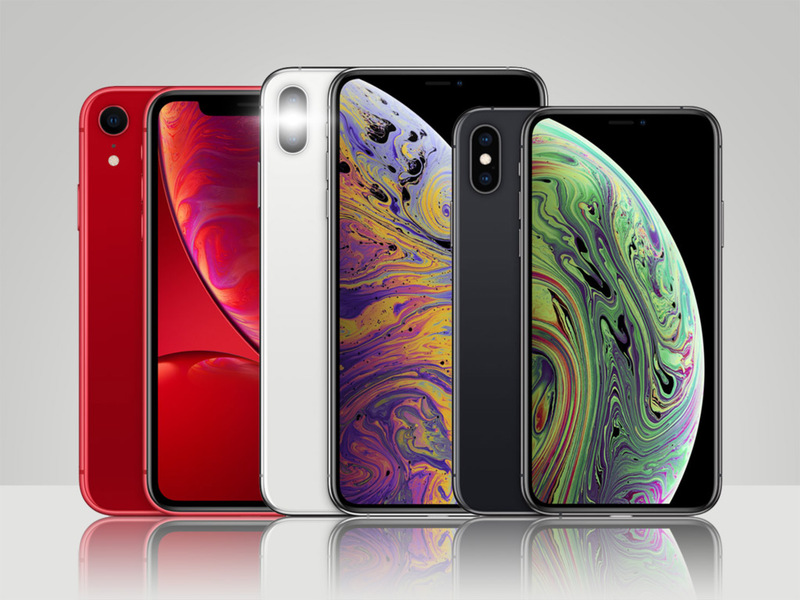 But this year was a little different, as Apple unveiled not one, not two, but three new iPhones, making this year’s choice perhaps the hardest one to date. In the past, I would simply upgrade my iPhone every two years when my contract was up for the newest iPhone (if I had an iPhone 6, I’d skip the iPhone 6S and upgrade to the iPhone 7), and I was usually able to do an even swap thanks to generous trade-in deals, so my out-of-pocket cost was pretty close to zero. 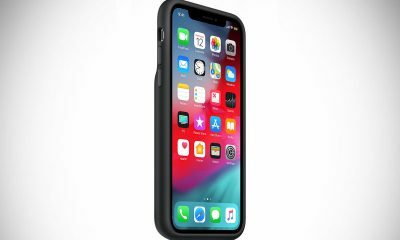 The iPhone XS (“Ten S”) is the successor to the iPhone X, and it retains the same design, with a 5.8″ Super Retina HD display and edge-to-edge design, along with that dreaded notch at the top. As with most “S”, the phone gets some minor upgrades, with a more powerful A12 Bionic chip, dual 12-megapixel wide and telephoto cameras for even better photos, and a new 512GB capacity option. Pricing for the iPhone XS starts at $999. The iPhone XS Max is essentially the same as the iPhone XS, only bigger, with a massive 6.5″ screen, making it the largest display yet on an iPhone. But thanks to it’s edge-to-edge display, it actually manages it in a smaller form factor than previous “plus size” models like the iPhone 8 Plus. Pricing for the iPhone XS Max starts at $1,099. Last but not least is the iPhone XR, and this is where things get a little confusing. 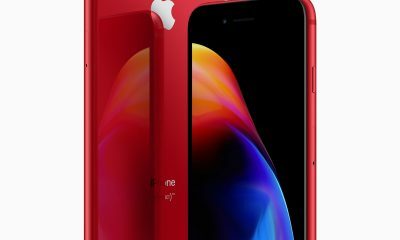 You see, the iPhone XR offers many of the same great features from the iPhone XS, with a slightly larger screen (6.1″), but at a significantly lower price, starting at just $749. So how’s it $250 cheaper? By cutting a few corners along the way. 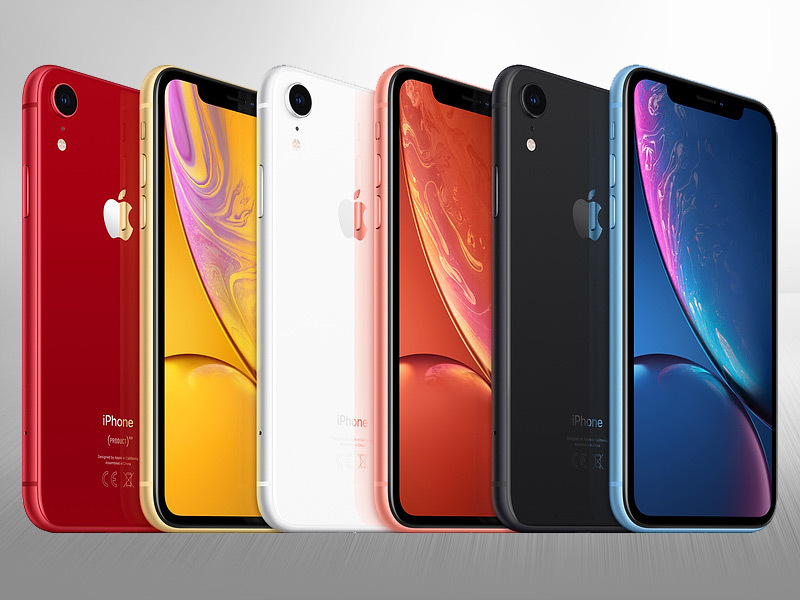 The iPhone XR uses aluminum for the frame, with 6 colors to choose from. 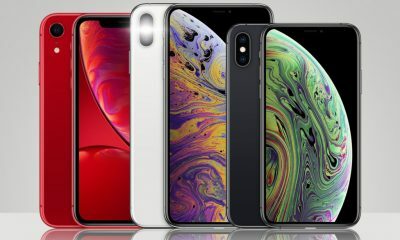 In addition, the XR features an LCD screen (which Apple calls “Liquid Retina Display”), rather than the OLED of the XS/XS Max. It also comes with a single camera setup rather than dual lenses, though Portrait Mode is still supposed to work. 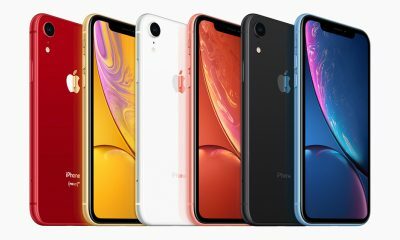 While the iPhone XR seems like a good deal, until we’re able to compare both phones side by side and see how different the two phones are, it’s really hard to make a decision one way or another. And to further complicate matters, Apple is releasing the iPhone XS and XS Max nearly a month before the XR. In the end, I’m not sure if Apple made the right move giving people too many options like this. Only time will tell I guess. What do you think of the new iPhone XS, XS Max, and XR phones?